Taking in one of Italy’s most glamorous views in Positano. Big & Small did slightly less traveling in 2018. 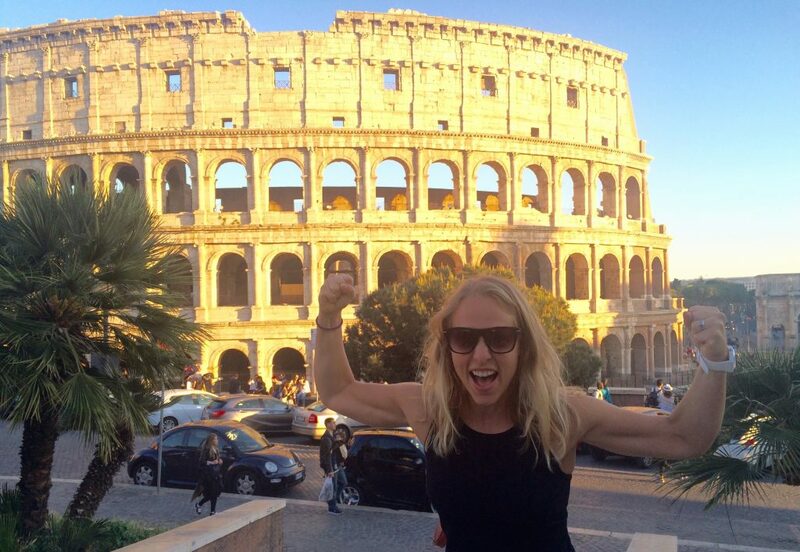 Still, we managed to do a complete trip around the globe—starting in Italy, we headed east, only to end up back in Italy for the close of the year. We slept in a total of 41 beds, and visited 8 new countries. Through it all, we made use of planes, trains, automobiles, trams, buses, tuk-tuks, scooters, and our own two feet to get across vast oceans and mountain ranges, charming old towns and coastal villages, and sprawling metropolises. Here are our top 12 highlights—and all of our YouTube videos!—from Italy to the Balkans, the Middle East to SE Asia, and the USA to a few hidden treasures in between. Be sure to subscribe to our YouTube channel for regular updates on our adventures! Big & Small skipped the car and decided to rent scooters to explore the charming towns of Puglia, Italy, including the magical home of the fairytale-like trulli—Alberobello! Other towns we visited include: Ostuni, Cisternino, Locorotondo, Martina Franca, Carovigno, Costa Merlata, Torre Canne, San Vito dei Normanni, Monopoli, and Polignano a Mare. We had a few scooter problems along the way, but enjoyed the beauty of the countryside and the stunning coastline of one of Italy’s most underrated regions. Follow our journey! We made it to the top of Albania! After a quick change in travel plans, we decided to head into Albania from Montenegro. We had heard about the Valbona to Theth hike, a roughly 10-km trek that takes you between two tiny villages nestled deep in the heart of the Albanian Alps. 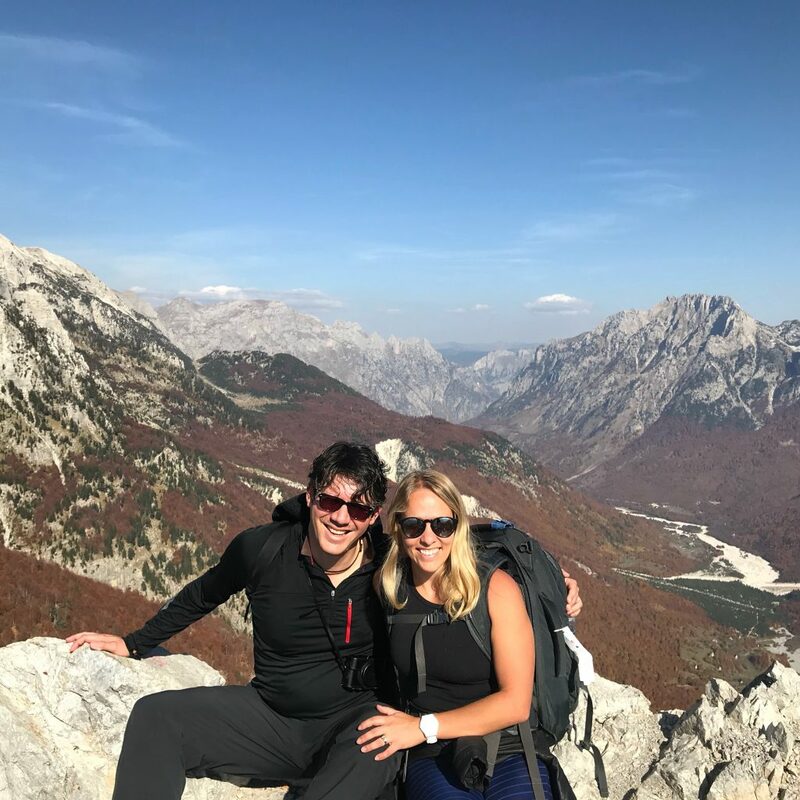 This is the first time Big & Small hiked with everything on our backs, navigating rocky terrain as we made our way to the peak from Valbona before walking through dense forest on the knee-buckling descent to Theth. We managed to do this hike at the tail-end of the season in October, which meant we were rewarded with spectacular fall colors—swaths of bright reds and oranges blanketing the rugged mountain edges. We relished the fresh air, local food, and lack of WiFi. Just getting to this area of Albania is a journey in itself (including a ferry and some harrowing bus rides). But that means it remains rather unspoiled, and we sure hope it stays that way. We’ll have a video of our adventures in Albania up soon, so stay tuned! Sarajevo, the capital of Bosnia and Herzegovina, is a city where wars began and olympics were held. You’ll see stunning landscapes, sweeping mountains, and remnants of tragedy. Here are 10 things to do in Sarajevo, including taking the new cable car up Trebevic Mountain, walking along the abandoned Olympic bobsled track, trying local food and coffee, and learning about the city’s most harrowing moments under siege. Dubai was Big & Small’s introduction to the Middle East, and it did not disappoint. We spent a whirlwind two days in this luxe desert city, hopping between glamorous malls, a 7-star hotel, faux beaches, and the tallest building in the world. But the best part was getting a taste of the much more modest Old Dubai. Discover southern Italy’s Campania region and the jaw-dropping Amalfi Coast! This is the land of colorful, cliffside villages; narrow, nail-biting roads; stunning hidden beaches; and pure luxury living. But this doesn’t mean budget travelers can’t experience all the fun and fabulousness. 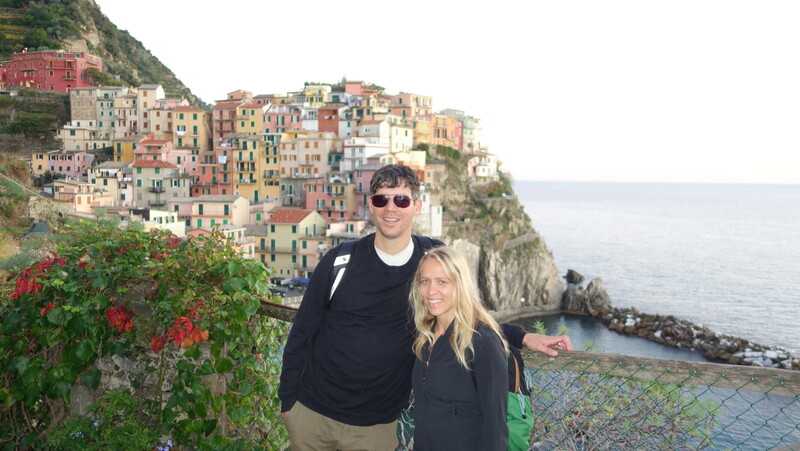 Here are our tips on doing the Amalfi Coast on a budget. A visit to this pearl of the Indian Ocean was an unexpected surprise. The island of Sri Lanka is a must-see, thanks to the kind and generous people, fresh and vibrant foods, beautiful beaches, calm waters, and the chance to meet sea turtles and a monkey in stylish pants! Our journey to the southern coast town of Galle began with a rickety but scenic train ride and took us to hidden beaches, a sea turtle hatchery, and the locals’ best breakfast spot. Belgrade, Serbia, is a mix of grit, decay, hipness, and luxury, and its dynamic energy is like no other European capital we’ve explored. Once the heart of the former Yugoslavia, the Balkans’ grandest city has a fascinating history—plenty of it dark—which can be found in everything from its scenic fortress overlooking the Sava and Danube Rivers to the shocking ruins of the NATO bombings of 1999. But Belgrade is just as much a bustling metropolis for the young at heart, with its great restaurants, sleek cafes, renowned nightclubs, newly renovated waterfront, and one of the coolest museums devoted to Serbian inventor Nikola Tesla. Looking out over Bulgaria’s pristine Seven Rila Lakes. The capital city of Bulgaria has a fascinating history interwoven with its diverse mix of influence from the Romans, Ottomans, and Greeks. Throughout the city center, you’ll walk through old Roman ruins; catch a full view of a mosque, Catholic cathedral, orthodox church, and synagogue all at once (the Square of Tolerance); and pass by dilapidated, Communist-era buildings sitting alongside hip new cafes and restaurants. In Sofia, we visited the Museum of Socialist Art, took a free food tour, drank some “miracle” mineral waters, and explored the nearby Vitosha Mountain. 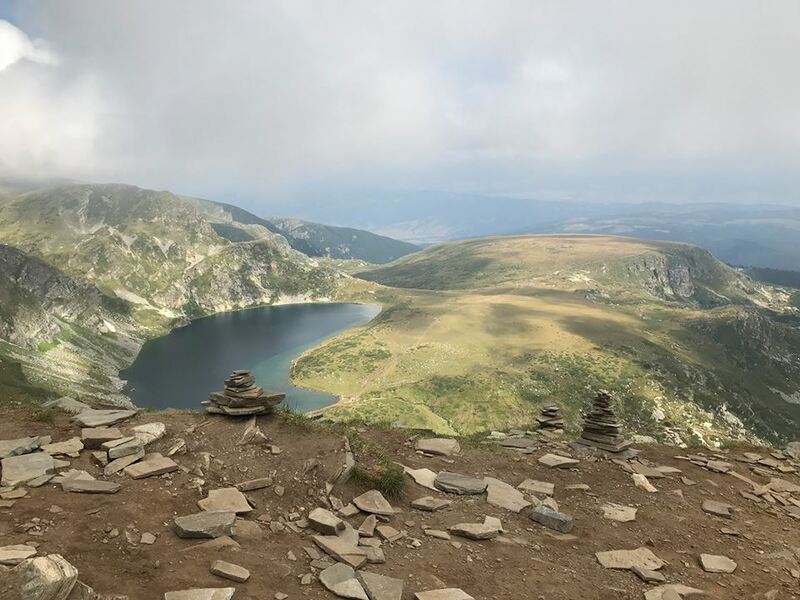 But our most memorable moment in Bulgaria was hiking the Seven Rila Lakes trail (part of the highest mountain range in the Balkans), one of the most breathtaking and rewarding hikes we’ve ever done. Stay tuned for a video on that hike, coming soon! 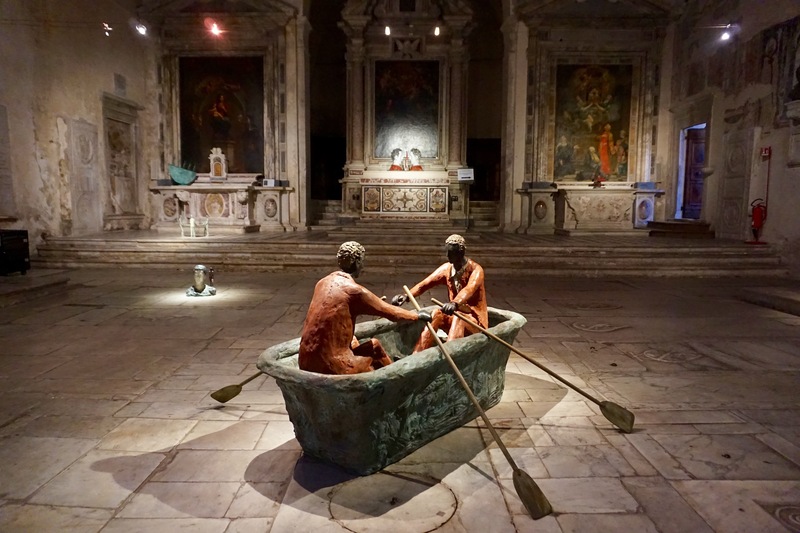 If you’ve already battled the crowds of Cinque Terre and are looking for a more tranquil side to the seaside region of Liguria, Italy, we’ve got your itinerary. 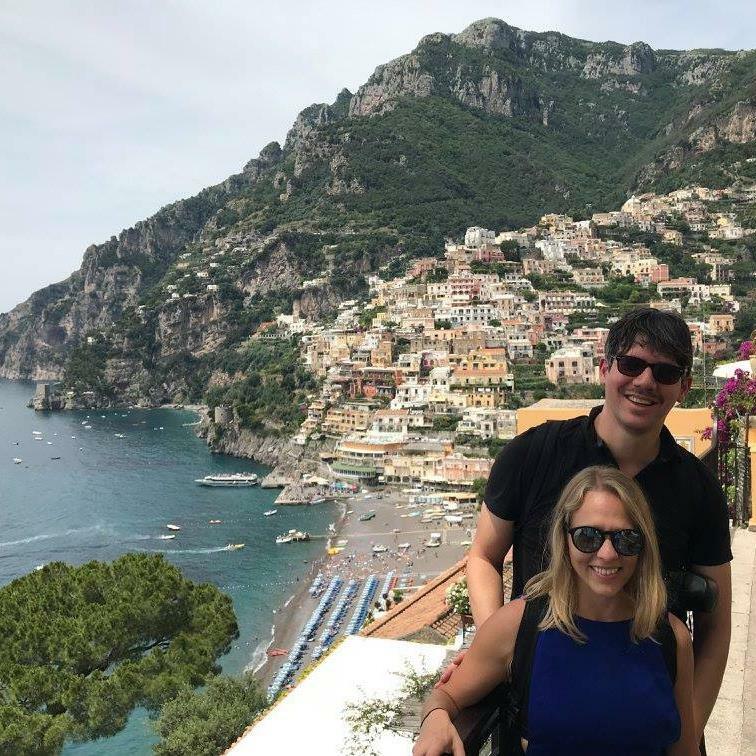 Big & Small based ourselves in the larger town of La Spezia, and traveled by bus and train to six other nearby coastal villages that rival the five towns of Cinque Terre for their spectacular views, colorful houses, and fresh seafood. Join us as we walk through Porto Venere, Lerici, San Terenzo, Levanto, Bonassola, and Framura. 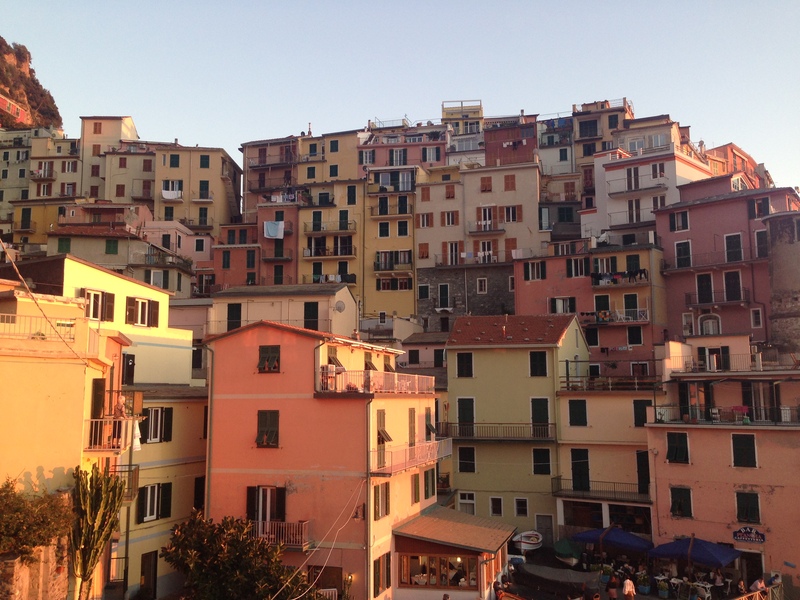 This is our “alternative” Cinque Terre—or more like our “Sei Terre” (Six Lands)! Big & Small spent a month in Malaysia’s gleaming, bustling capital of Kuala Lumpur. Our intention here was not only to take in the city’s spicy food and melting-pot culture, but to be true “digital nomads,” i.e. save money and focus on our online work. But we found plenty of time to sit by the pool and explore the city as well. We visited the Petronas Towers and the national mosque, checked out traditional Malay dance, dodged monkeys at the Batu Caves, and caught plenty of whiffs of the world’s stinkiest fruit. This was our home base for several years, so we enjoyed being reintroduced to San Francisco’s many charms (even with its growing ills, too). The City by the Bay is now infamous for its outrageous prices, but it’s still a place full of things to see and do that require nothing but your curiosity. Big & Small traveled to the southern Italian region of Puglia to see if we could pull off the unthinkable—getting around without a car. Now, most people will tell you it’s damn near impossible to see this region without a good set of four wheels, but we like to prove most people wrong. We also hate driving. So, we made our way to scenic beach towns via buses and bustling inland cities via trains. But to really get a sense of the charming, quiet countryside and stunning undeveloped coastline, we opted to try out Italy’s most beloved mode of transport—the scooter! Enjoy our video above, and keep reading below for more info on all of the towns we visited on our epic scooter trip through Puglia, Italy. Big & Small welcome you to southern Italy’s Campania region and the jaw-dropping Amalfi Coast! This is the land of colorful, cliffside villages; narrow, nail-biting roads; stunning hidden beaches; and pure luxury living. But this doesn’t mean budget travelers can’t experience all the fun and fabulousness. Watch our video above for all of our tips on doing the Amalfi Coast on a budget. Keep reading for more details on exact prices and itineraries. On our busy tour around Northern Italy—which included Trieste, Venice, Bologna, Bergamo, Brescia, and Verona—Big & Small fell head over heels for the spectacular Lake Como. With its glistening waters rippling against the foothills of the Alps and its scenic towns colored by stacks of modest abodes and luxury villas, it’s hard not to fall in love. Even big-name celebrities like George Clooney and Madonna have been unable to resist its charms. This kind of high-profile place can be intimidating for budget travelers, but Big & Small were able to keep costs low while taking in all the natural beauty and effortless elegance of this Italian gem—it just takes a little strategizing. Here, we offer some tips on how to enjoy a quick 48-hour trip to Lake Como on a budget. And click the video above for more information! PRESS PLAY ABOVE TO FIND OUT 7 FUN FACTS ABOUT THE LEANING TOWER OF PISA! We hate to ruin our undoubtedly cool image (! ), but Big & Small are, well, history geeks. So, when we were deciding on a place to settle down for a few weeks in Italy, we chose the cozy, historical town of Pisa. Of course, staying in Pisa for more than 24 hours isn’t your typical itinerary. There’s usually only one bullet point on most tourists’ checklist: a peek at the world’s most famous architectural screwup, the Leaning Tower. Admittedly, this is what Big & Small did on our first trip to the town in 2015. But upon our return, we found there was much more to love about Pisa and much more to learn about its most popular attraction. It’s hard to pick the most breathtaking spot in a country full of them, but this is one part of Italy that will truly wow you into submission. On the coast of the Italian Riviera, in the Liguria region, Cinque Terre or “The Five Lands” comprises a quintet of quaint villages: Monterosso, Vernazza, Corniglia, Manarola, and Riomaggiore. The stunning and jaw-dropping architectural beauty of Cinque Terre was created over a millennium by farmers and residents. Houses and buildings rise sharply from the sea, as do intricate rows of grapevines. Enjoy our photos and videos showcasing one of the world’s most charming corners. 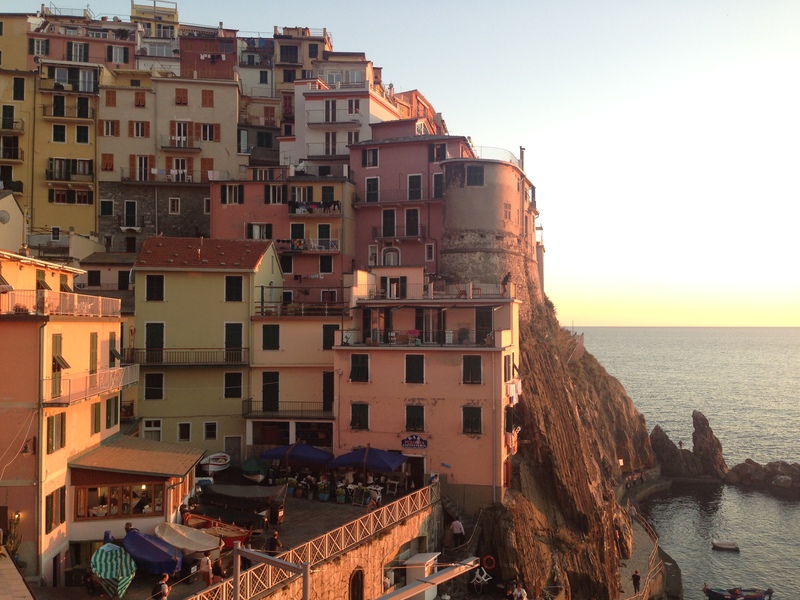 Manarola: Taking in the sunset after enjoying stuffed mussels and incredible Italian red wine. Corniglia from the hiking trail: Primary industries here are fishing and winemaking. Manarola: The stunning harbor and vista in the town center. Vista point from the hiking trail, near Corniglia. Manorial: The terraces in Cinque Terre are supported by over 7000 KM of dry stone walls. 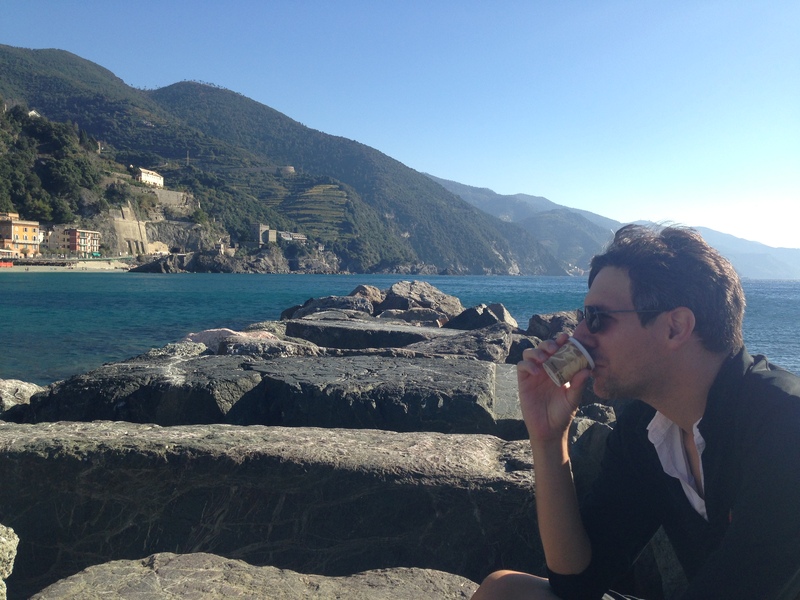 Monterosso: JCrew enjoys coffee time along the Liguria Sea. 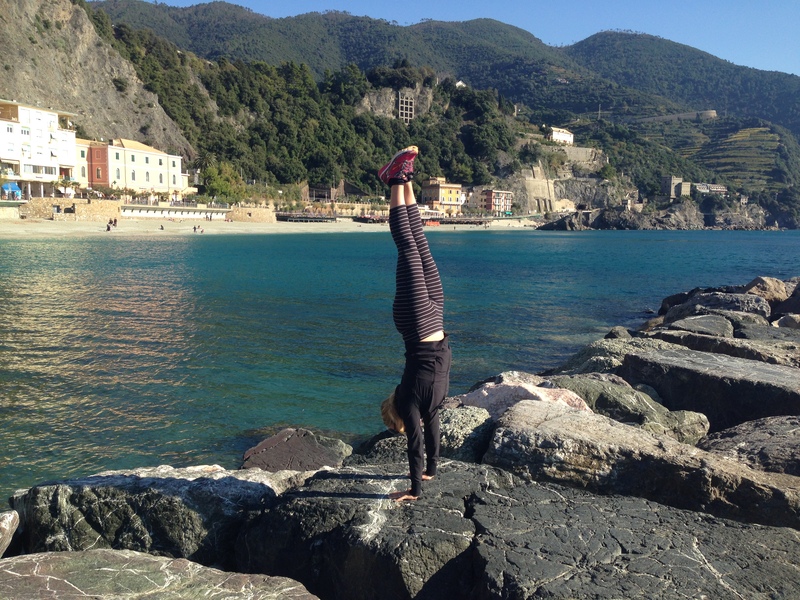 Monterosso: The biggest town in Cinque Terre brings in the biggest crowds with its expansive sand beach. Corniglia: The Oratory of Rocco dates from 1480. 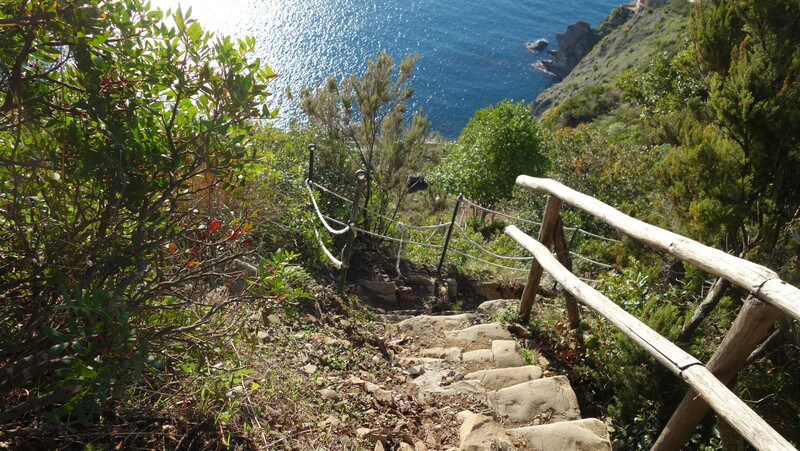 Riomaggiore: Hiking along the free trail, just outside the town. 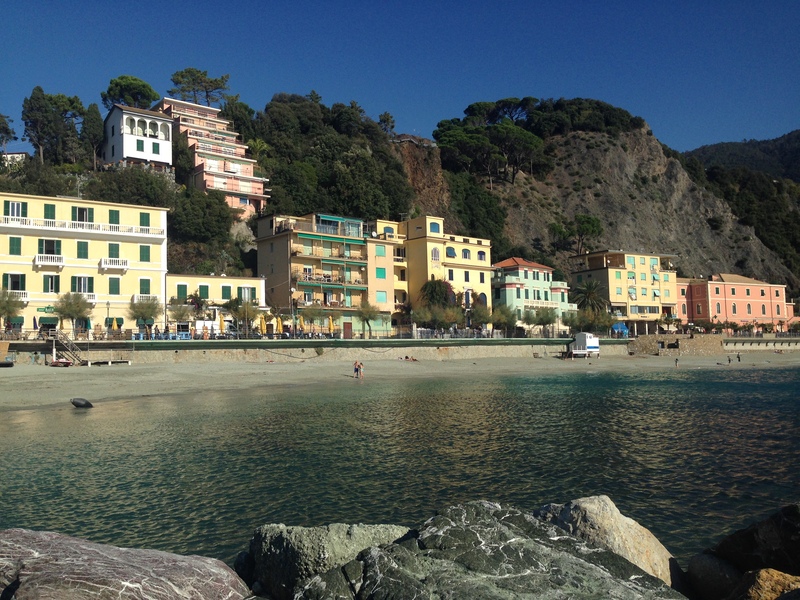 Monterosso: Beautiful blues line the Cinque Terre’s most northern town. Near Corniglia: Cinque Terre resident selling freshly squeezed orange juice along the paid trail. Big and Small Travel are on Youtube!